Check out Julianna Morlet’s site where I am a guest blogger today. 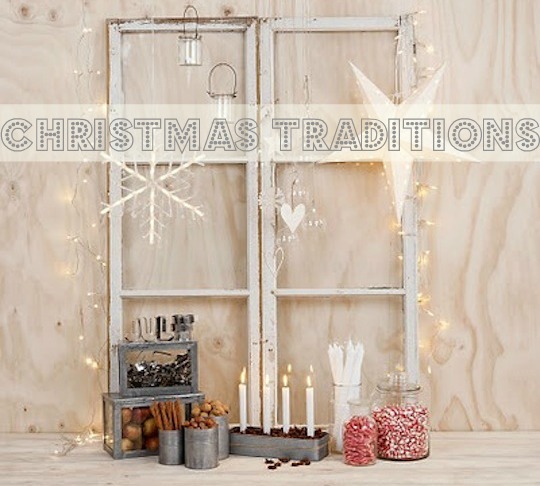 Her theme this week is about Christmas traditions. You can get to her site by clicking the picture above.